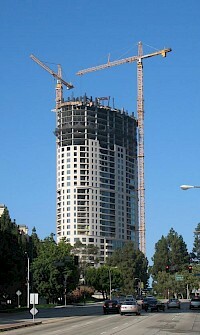 The Century is a 478 ft (146m) tall luxury condominium skyscraper in Century City, California. It is under construction, scheduled for completion in late 2009. 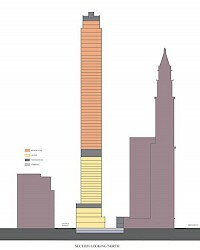 The building will have 42 floors, making it the 22nd tallest building in Los Angeles. 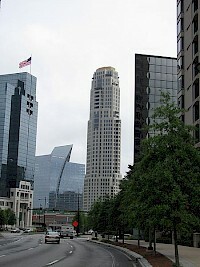 The 140 unit building was designed by Robert A. M. Stern. The Century was developed by Related Companies. 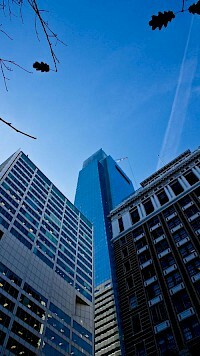 The Century is on the site of the former St. Regis Hotel, a Century City landmark next to the Century Plaza Hotel.